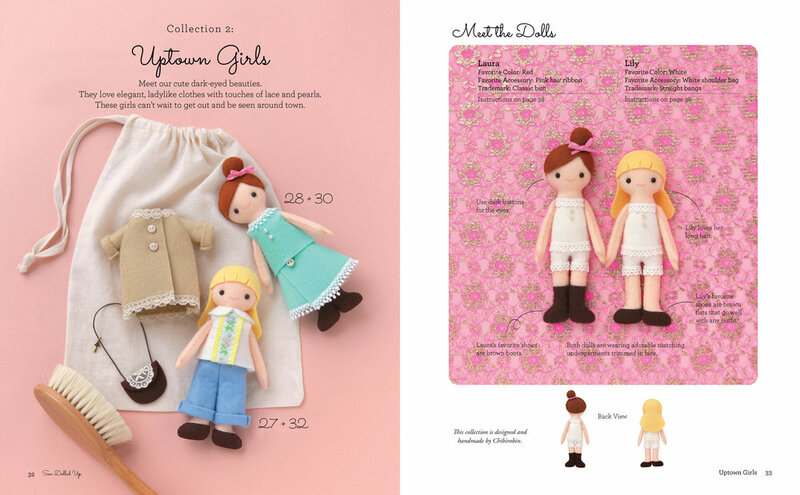 Sew Dolled Up will show you how quick and easy it can be to make adorable small dolls, perfect for a dollhouse, and all the outfits and accessories that go along with them. Just combine easy-to-find materials and tools, simple-to-use templates, and basic sewing techniques with your limitless imagination, and you'll soon discover a whole world of charming possibilities. You'll have hours of fun creating! Every project is made from inexpensive fabric scraps, felt, and trims, and uses easy hand-sewing techniques. 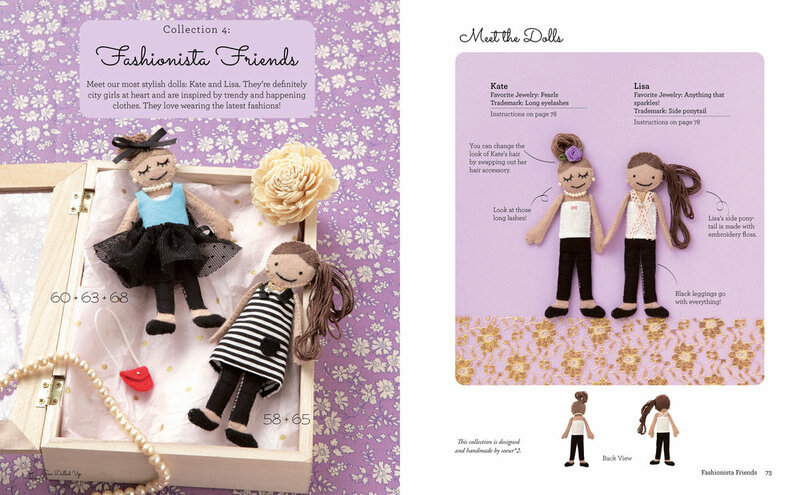 Not only fun to make, but also fun to play with, these dolls will provide hours of endless imaginative dollhouse play or can be used as decorative ornaments or sweet gifts.